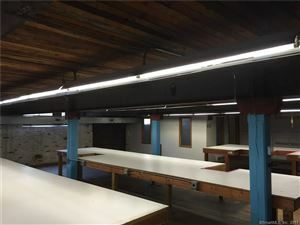 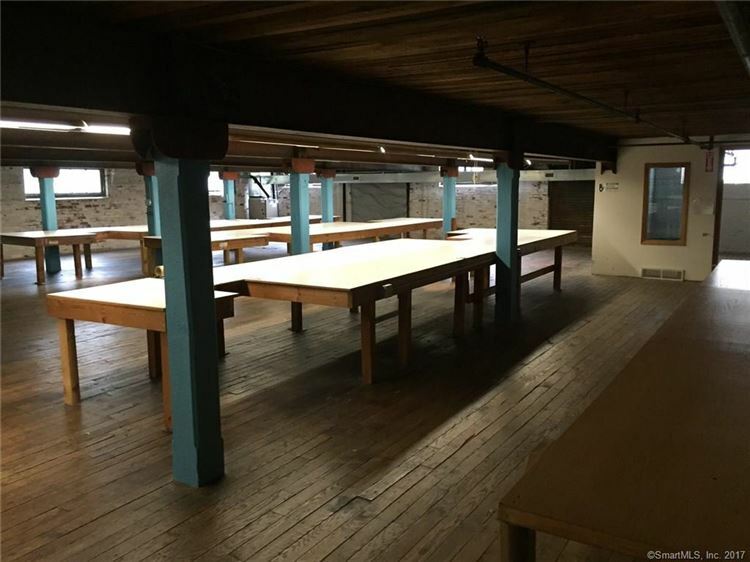 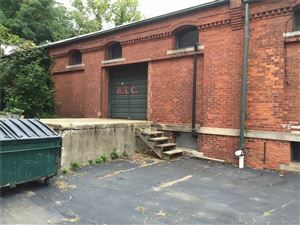 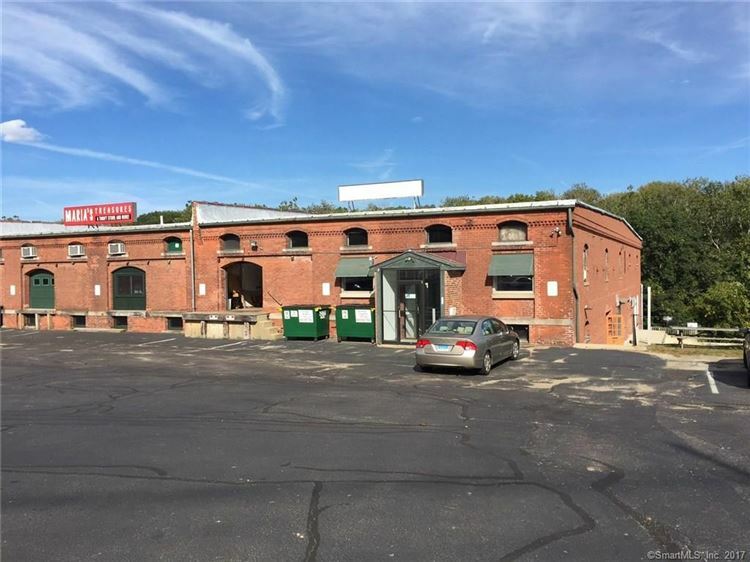 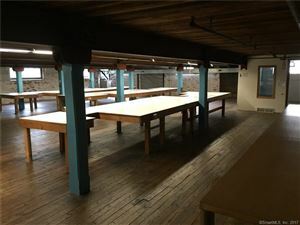 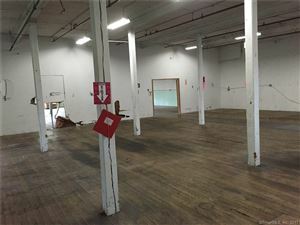 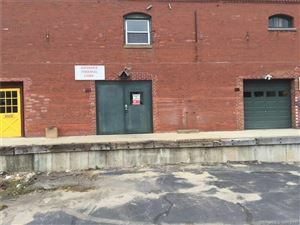 509 Norwich Avenue 5, Norwich, CT Commercial Lease Property Listing | Realty Seven, Inc.
15,000 square feet of flex space, former light manufacturing/assembly for the last 20 years. 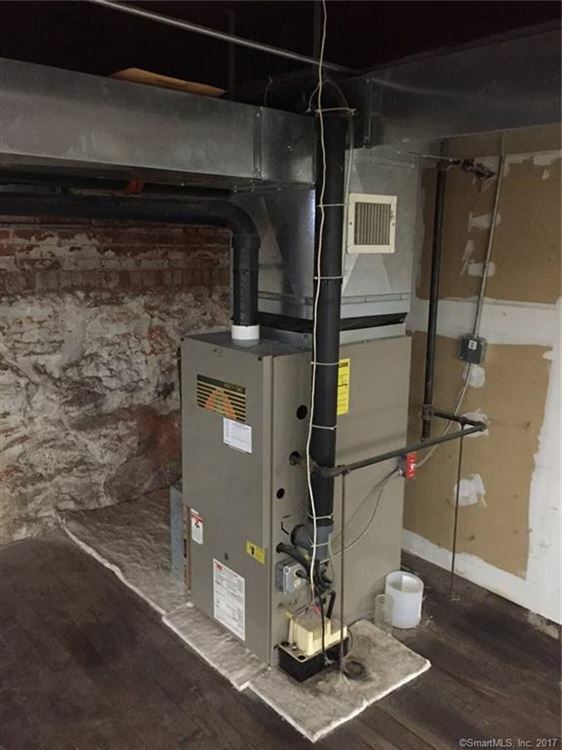 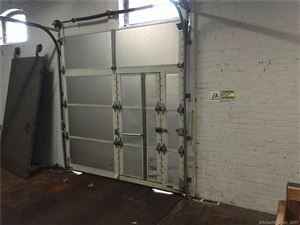 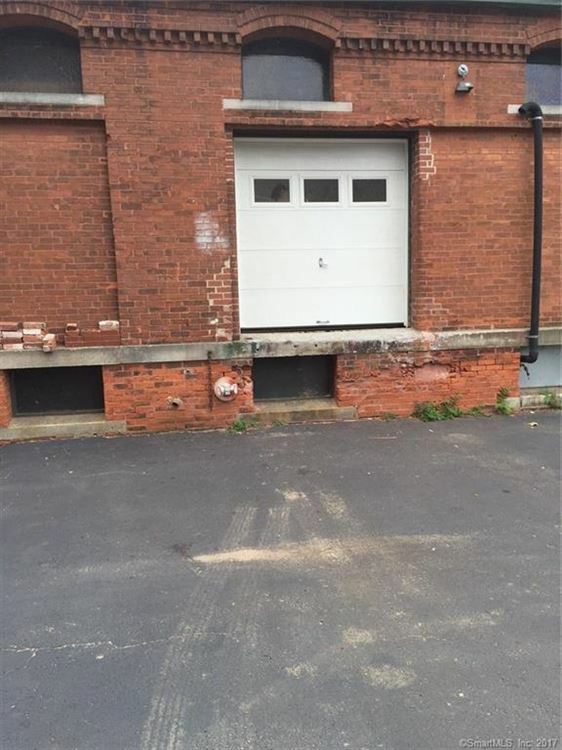 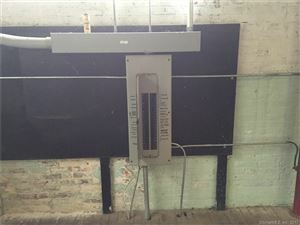 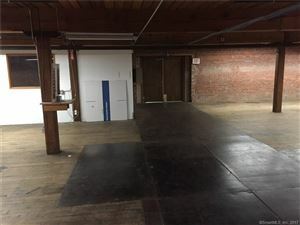 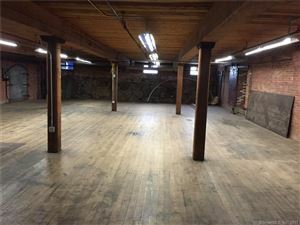 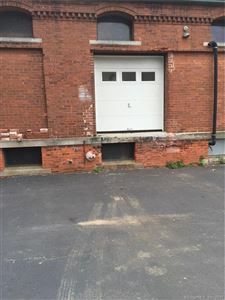 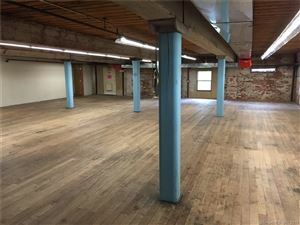 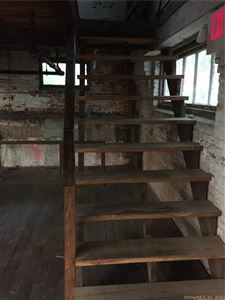 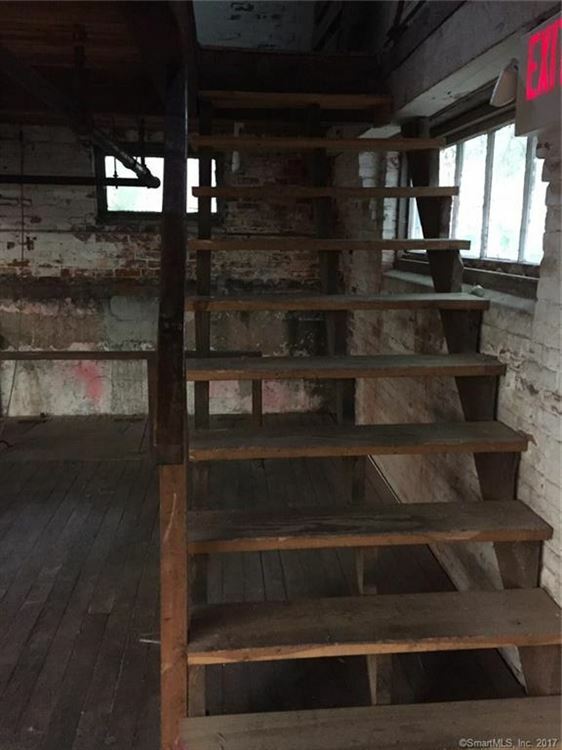 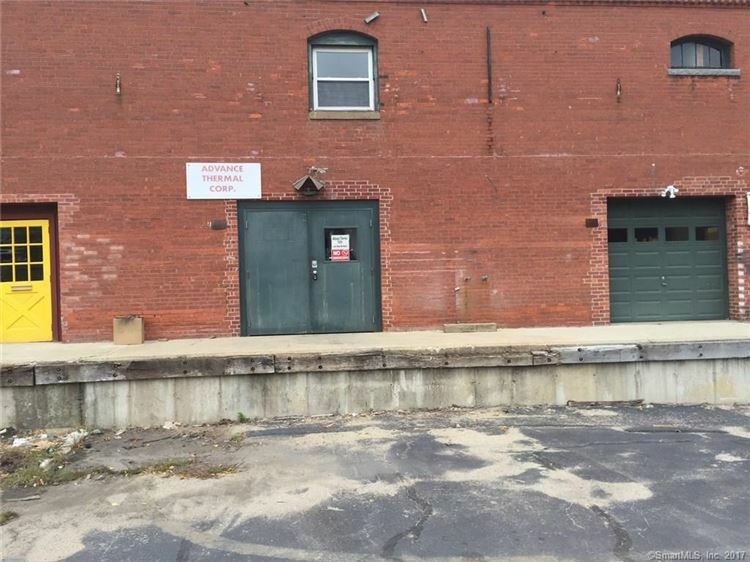 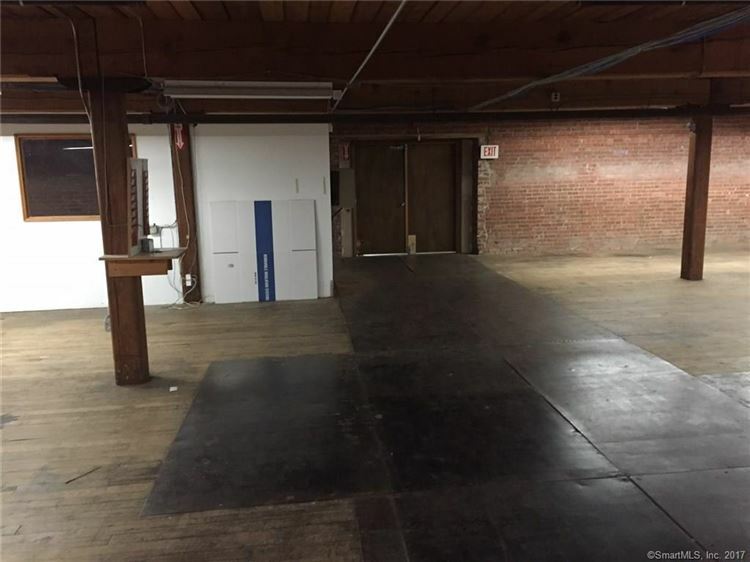 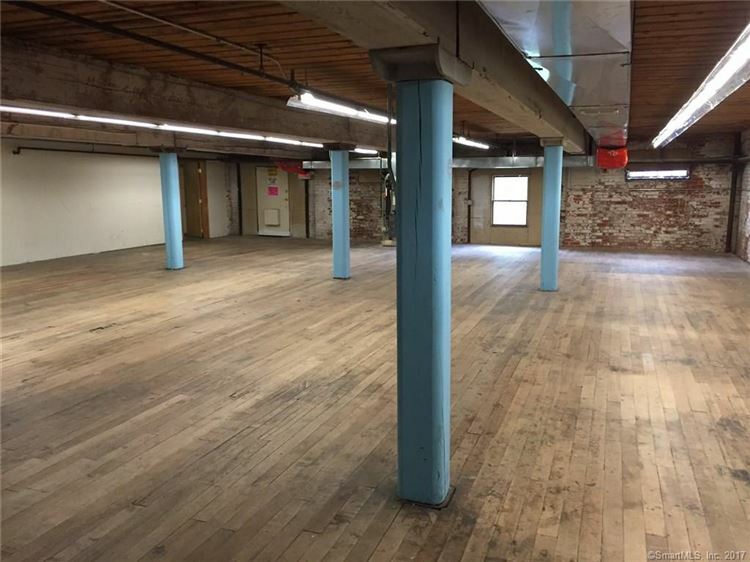 8-9 foot ceilings and small office, 2 baths, loading dock. 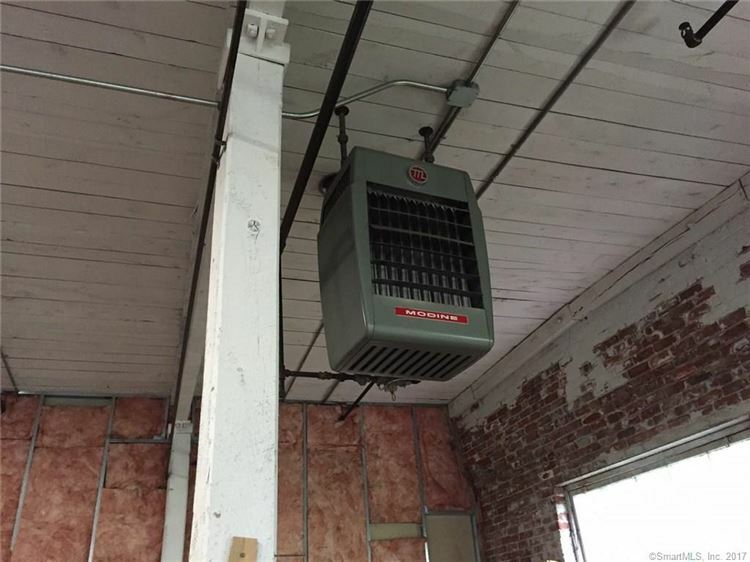 Updated heating & lighting and dry sprinkler. 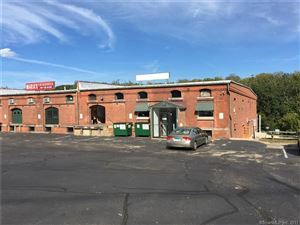 I-395 to exit 18, go south off exit onto Norwich Ave, property on the left.